Your local Quality Gear Distributor stocks all the parts you require to get your New Process transmission shifting smoother. Our inventory of quality replacement parts for models such as NP435, NP542, and NP540 is second to none. 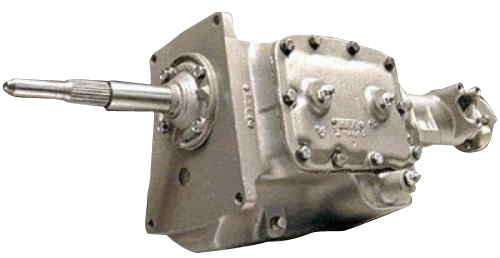 Of course, Quality Gear offers all the parts and components for the very common NV3500, NV4500 and NV5600 transmissions. Whether you need a current part or an elusive hard to find part, Call Us Today!